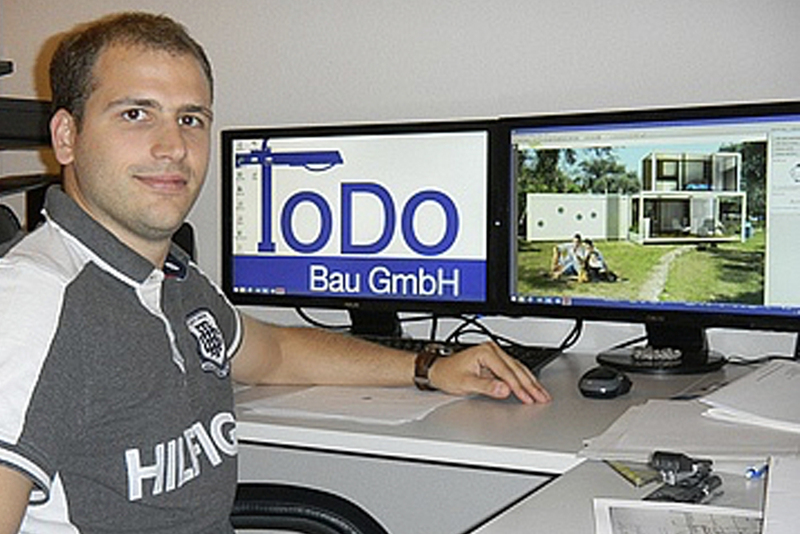 ToDo Bau GmbH is standing on TAILORED FITS insoles! 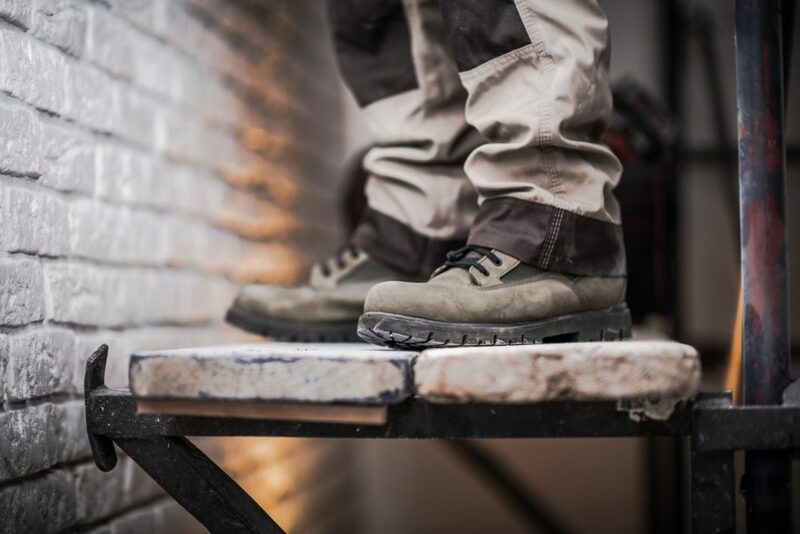 Increase productivity with healthy employees! 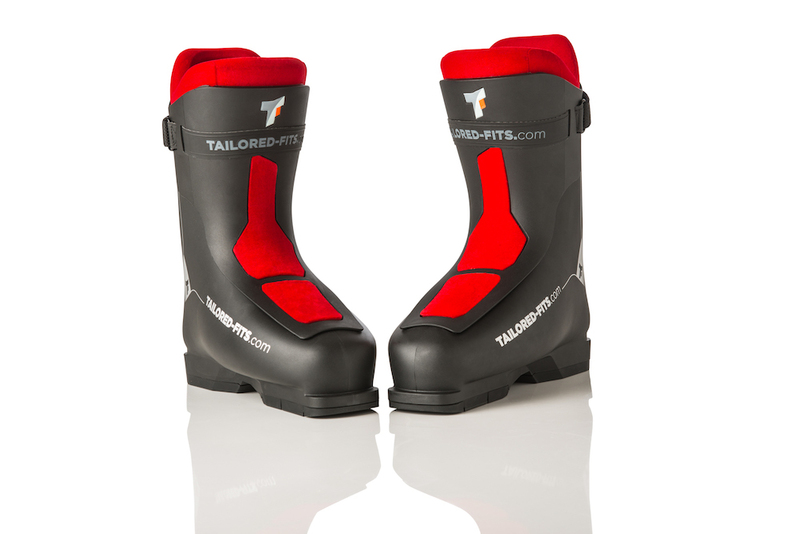 New: The TAILORED FITS ski boot – tailor-made for you!